Egyptian President Abdel Fattah al-Sisi on Sunday said Arab League member states have agreed on the formation of an Arab military force to counter growing security threats. 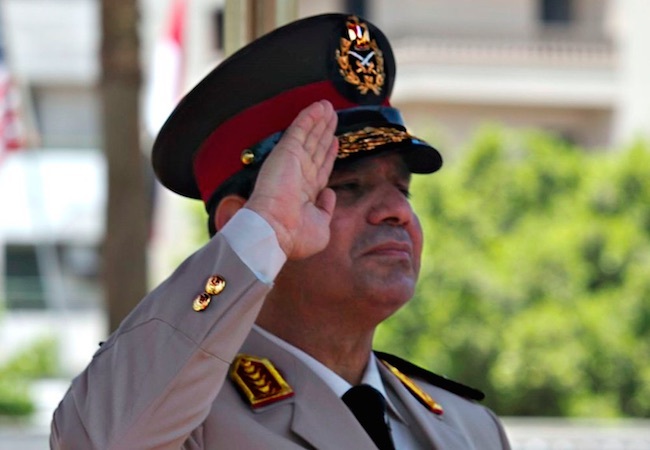 A high level committee will be formed to start implementation of the joint Arab force decision, Sisi said. In his final speech to the Arab summit held in Egyptian resort of Sharm el-Sheikh, Sisi added that the heads of the Arab armies will meet to discuss the mechanism of the unified force.